All Photos copyright Michael A. Thomas 2010. Use by permission only. 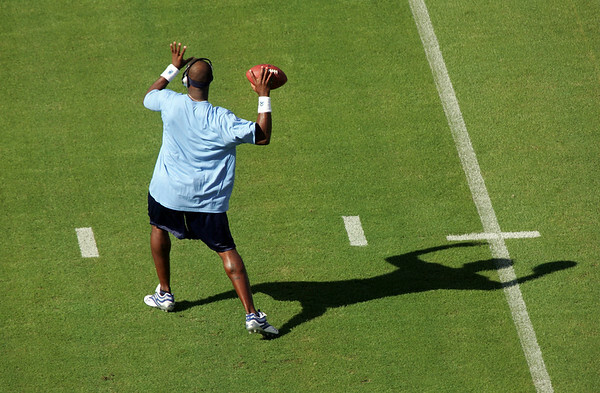 Tennesse Titan Vince Young warms up before a Game with the Dallas Cowboys in 2006.